red and blue color, four foldable. 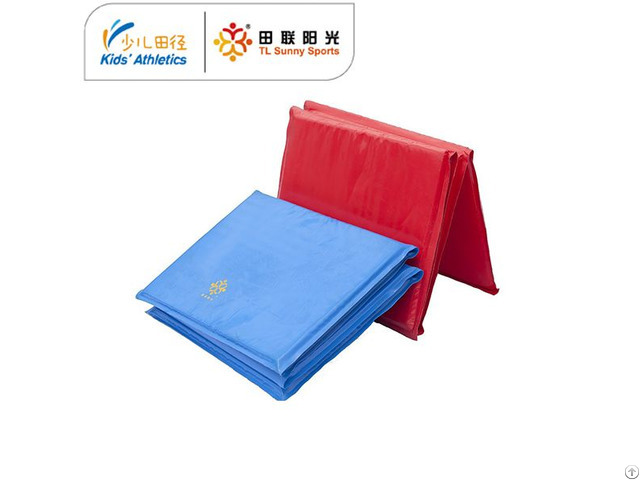 We are engaged in extending IAAF Kids’Athletics in China and supplying kids athletics kit to worldwide. The items are certificated by SGS, ISO. They are safe, soft, enjoyable and innovative, liked by many schools and children. Attached is the catalogue for your reference. 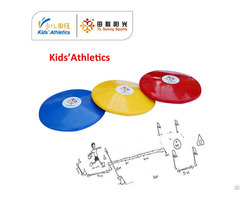 Besides, we have coached more than 3000 kids’ athletics coaches and held more than hundred athletics competitions, especially the athletics sports for Nanjing Youth Olympic Game in 2014 and World Championship in 2015, getting great praises from the IOA and IAAF officers. 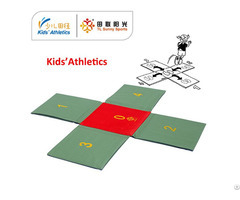 Hope to have a cooperation with you on the kids athletics in schools. 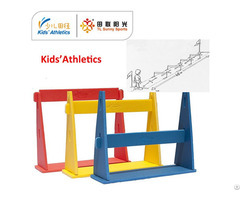 Business Description: We are engaged in promoting iaaf kids athletics in China and supplying kids athletics kit to the worldwide.